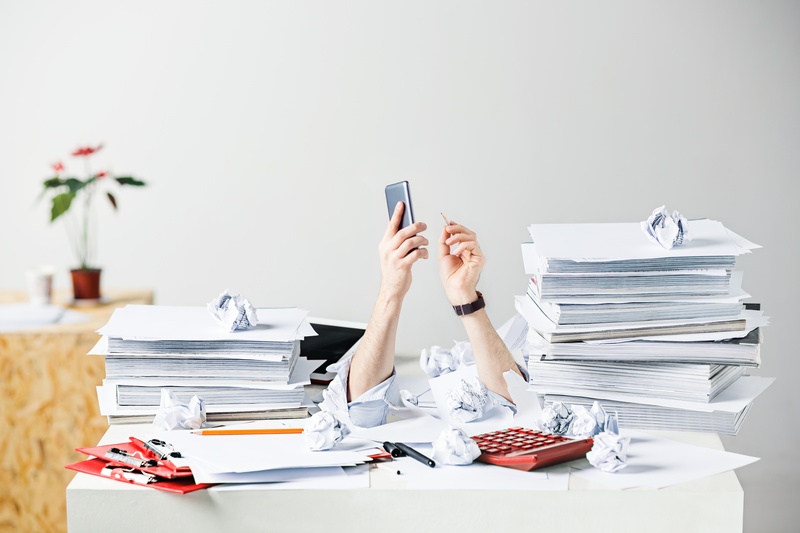 The Proliferation of Web Application Attacks - "Ain't Nobody Got Time for That!" Today, security teams are challenged to protect the large attack surface created by complex application environments. Mix in APIs and microservices and it has become nearly impossible for security teams to adequately manage the multiple security products required or conduct manual threat analysis. So what's the solution? 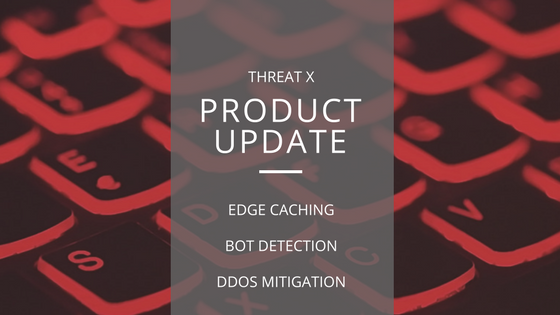 Based on analysis of existing data, feedback from customers, and thought leadership insights, ThreatX is rolling out updates to offer advanced Edge Caching, DDoS Mitigation and Botnet Detection.